Football Kenya Federation will on Monday, December 3, 2018, kick off the initial implementation plan of the FIFA pilot project for grass root women football development in Mombasa. The project comes after Kenya was selected to pilot a new women’s football development program whereby FIFA is aiming to reach 60 million female players by 2026. 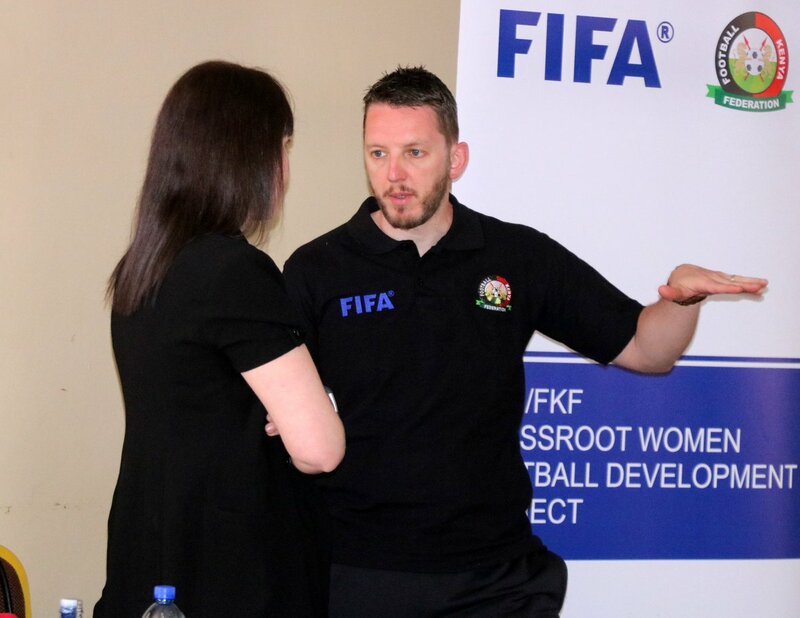 FIFA Women Football expert Rachel Pavlou, in May 2018, toured Kenya to assess our Women football landscape and through her findings, the World Governing Body will through FKF undertake coaching courses, referees training and leadership workshops for former and current women footballers. FKF will also initiate U13/U15 leagues through partnerships with Primary Schools, which offer a conducive environment for young female footballers to hone their talent. The project will get underway in Mombasa where sports teachers drawn from various primary schools will be taken through a coaching workshop. Two more coaching courses have been lined up in Kisumu and Nairobi, with a referees course set to be held in Meru later in December. Branch Women Representatives will also be taken through leadership workshops to equip them with skills that will help them better coordinate the activities within their respective branches.